Visits are made only on making an appointment. 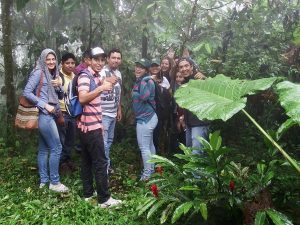 Guided tours are organized to discover the conservation project as a whole: Organic culture – educational trails – hides …. The duration of visit is from 2h -2h30, it includes a tea or coffee break.